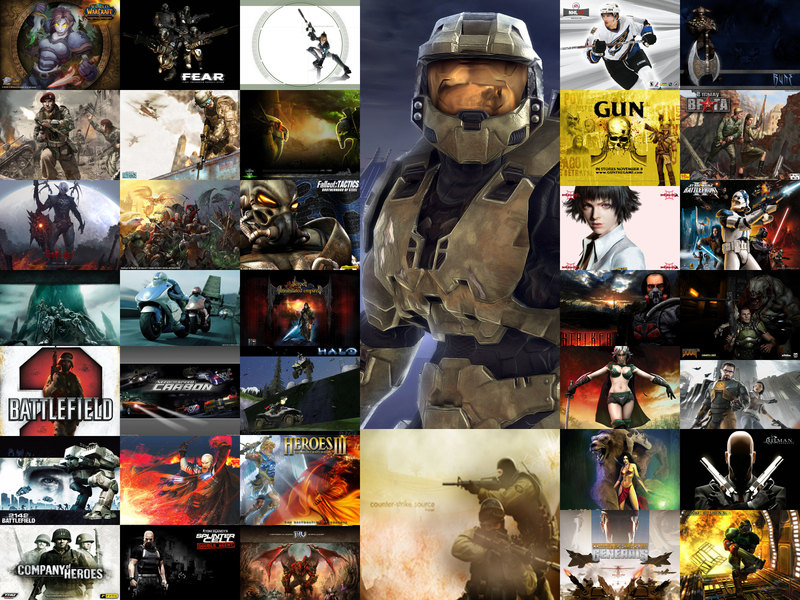 The long lethargy of AMD seems finally finished. Indeed, except one énième variation of K8 architecture at the beginning of the year in the person of Athlon 64 dual FX-60 core, we did not have anything of nine to put to us under the tooth. This May will be different, perhaps. Indeed, AMD does it arrive with a new architecture? Not. 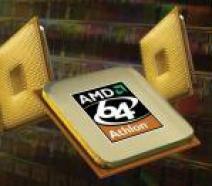 Will AMD launch processors engraved in 65 nanometers? Either. Actually AMD draws still more on the rubber band of its K8 architecture, itself derived from K7 architecture. Indeed, on May 23 the Athlon processors 64 AM2 will unload which do not bring enormous innovations, the principal one being the storage medium DDR2 via a passage of the socket 939 with the socket 940. Side of the processors for portable computers, AMD did not propose anything when Intel launched the third Centrino generation introducing Intel Core Duo and Solo. The giant of Santa Clara thus found himself to only propose processors dual core in the laptops. 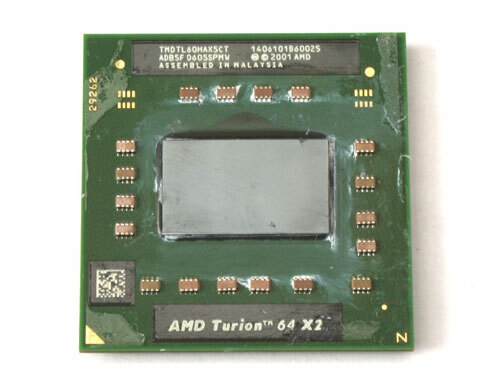 AMD opposite had only Turion 64 which is only one Athlon 64 proposer a TDP of 35 or 25 Watts. 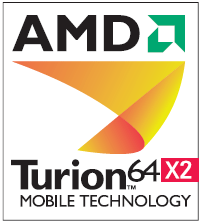 Today, AMD launches Turion 64 X2, pushed back on several occasions. According to various rumours, this delay would have been to allot to the difficulty in reducing consumption to an acceptable level compared to Athlon 64 X2 AM2, other theories justifying this time lengthened by a morose market on the level of the sales of portable PC. But let us not mislead there we, Turion 64 X2 does not have anything again, nor of transcendent. It acts neither more nor less than one Athlon 64 X2 вЂњAM2вЂќ socket S1 whose thermal envelope was reduced. 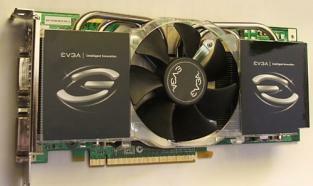 Processors AMD Turion 64 inaugurate new a socket: S1. It is equipped with 638 pines only whereas the precedents Turion 64 (individual core) functioned on socket 754 pines. These Turion X2 will thus not be usable on the mother charts currently available of office and it is far from probable that board manufacturers mothers leave the models equipped with socket S1 since AMD will decline Athlon 64 X2 AM2 in version EE not meaning here Extreme Edition but corresponding to the versions Low Voltage of the AM2, with a TDP announced for 35 or 65 Watts according to the model. Initially, Turion 64 X2 will be engraved in 90 nanometers, of the versions 65 nanometers being envisaged later on. Three versions are awaited corresponding to as much value of TDP: Keene with a TDP of 25 Watts, Taylor with a TDP of 35 Watts and finally Trinidad and a high TDP of 62 Watts reserving it for portables DTR (Desktop Replacement). This information however remains to confirm since today, AMD launch only Turion 64 X2 Taylor. Our specimen of test is the processor most highly given rhythm for the introduction of Turion X2, namely 2 GHz. 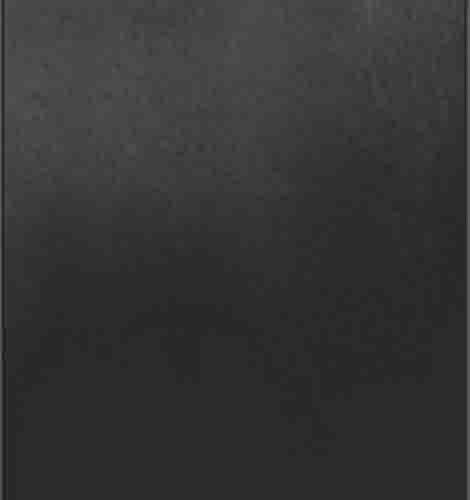 It names AMD Turion 64 X2 Mobile TL-60 and is equipped with 2x512 KB of L2 mask, that is to say a L2 mask by core of execution while the L1 mask is of 128 KB. Its TDP is of 35 Watts since it is about the core Taylor while its revision is the BH-F2. On the level of the supported instructions, one is entitled to the MMX (+); with the 3Dnow! (+), with the SSE, the SSE2, the SSE3 and obviously with the instruction set x86-64. In short, nothing new good compared to Turion 64 of first generation. 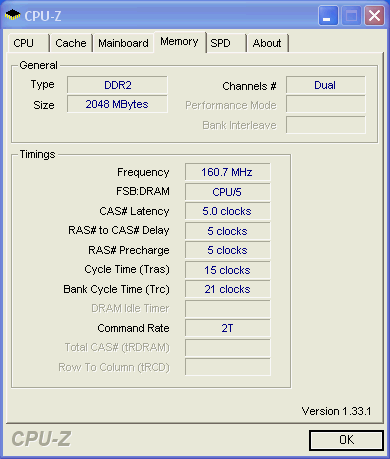 What is new on the other hand and which constitutes the principal innovation of processors AMD on socket AM2 and S1: the support of the DDR2 400 and 533 into dual channel. Indeed, these Turion 64 X2 have a controller report allowing the management of memory DDR2 in double channel. The HyperTransport bond on its side is fixed at 800 MHz, that is to say in terms of FSB, a value of 200 MHz. Let us finish by some figures by quoting the size of the die which is 172.1 mm ² while the number of transistors rises to approximately 153.8 million. There in terms of size, the processor in itself is smaller than Turion 64 socket 754 and approaches more than one Core Duo on this level. What strikes on the other hand, it is the size of the die compared to its Intel competitor. On the level of the chipsets compatible with its Turion 64 X2, AMD announces tiddlywinks SiS, VIA, ATI, ULi and NVIDIA. On the level of the prices, AMD announces tariffs by 1000 units going from 184 to 354 dollars, which in oneself is not expensive. Indeed, to Intel, the tariffs of Core Duo go from 241 dollars for T2300 to 637 dollars for T2600. 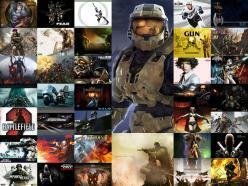 Posted with 354 dollars, the TL-60 is positioned between Core Duo T2500 sold 423 dollars and T2400 tarifié 294 dollars. Being given the tariff of Turion X2 TL-60 is tarifié at a price located between Core Duo T2500 and T2400, we also carried out tests with Core Duo T2400 in the Asus portable. This configuration had only 512 Mo of GDR in the portable which we had tested and it will be advisable to hold account in the benchmarks of it. These compressions do not manage the multithread, which explains for example the first place of individual Turion ML-40 core in compression MP3. Indeed, it has a higher frequency of operation just like (2.2 GHz) Pentium M 780 (2.26 GHz) which pursues it. In Ogg compression, the TL-60 is clearly outdistanced by Core Duo whereas in compression MP3, the variation is weaker. Here results obtained during the compression of a video FD 72 minute old to the format DiVX and Xvid. Compression with WinRAR is strongly dependent on the frequency of the processor but also of the embarked memory, which explains the performances in withdrawal of Turion ML-40 which moreover gére GDR only in simple channel, which worsens its case. Concerning Turion TL-60, one notes that it is lagging behind compared to Core Duo T2500 and T2400. In these benchmarks, we will compare only Turion X2 TL-60 and both Core Duo. The reason is simple: they all were tested with GeForce Go 7600 256 Mo while Pentium M 780 and Turion were embarked in portables including of the different graphic solutions. The tests were carried out in low resolutions and without any details activated to limit the impact of the graphics board and this in order to judge the best possible possibilities of the processors. Processors AMD often were in front of in the plays. Gives seems changed with Core Duo, which will be confirmed soon in our article devoted to the test of Core Duo on platforms of office. Even report in UT2004 where Turion X2 TL-60 is put at evil by Core Duo T2500 and T2400. We entitled the title: вЂњpreviewвЂќ because the portable that we received is a preproduction and it is thus difficult to be certain that the final portables will behave like ours. Moreover, these portables, although very close relations, are not completely identical. On the level what brings them closer, we have a of the same screen dimension, the same graphics board, the same memory while the hard disk and the mother chart are different. The batteries had the same specifications on the other hand. They were batteries Li-Ion 14.8 volts 4800 mAh equipped with 6 cells. As it is seen, Core Duo seems to offer better an autonomy. Some share, it would not be astonishing considering the processors Core Duo have a TDP of 31 Watts against 35 Watts for Turion X2. Also let us announce that the portable embarking Turion X2 did much noise, the turning ventilator very quickly while the outgoing air via the grid of the radiator of the processor was very hot. We will however not draw from hasty conclusions on this level, the systems of cooling of the two portables being different.